Last year, HTC impressed us with the release of the original HTC One, a phone that featured what we believed to be the best build quality of any Android smartphone. This year, the HTC One (M8) takes its place as the flagship handset from HTC. On the surface, the HTC One (M8) improves upon the original in a multitude of ways. Faster internals. Dual-lens UltraPixel camera. Larger display. Improved industrial design. The question is, though, does the final product add up to being another that can stand above the crowded Android line-up? 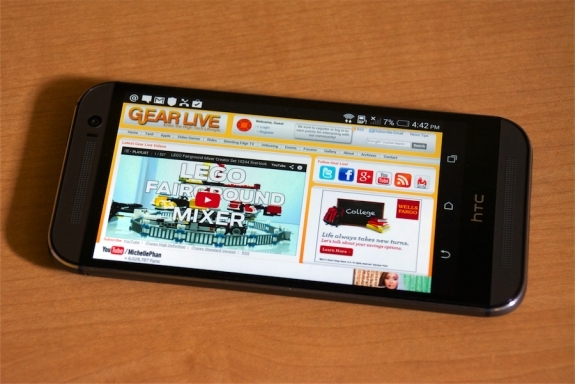 We've put the device through its paces, and we are here to answer all of those questions here in our full HTC One (M8) review.